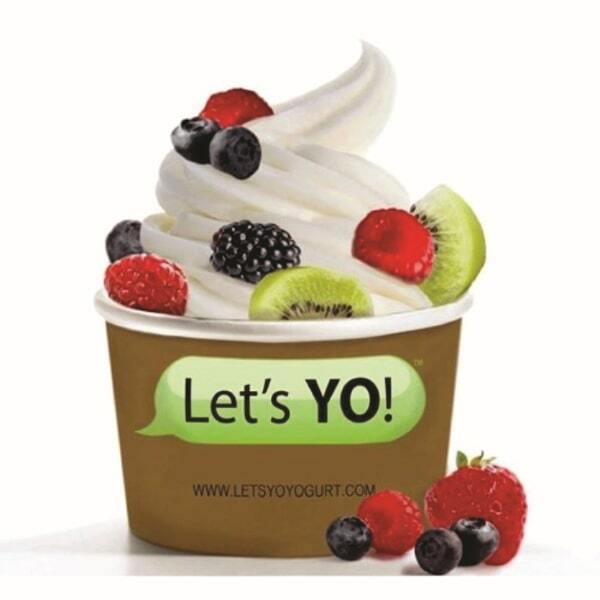 If you are tracking Weight Watchers Points then be sure to visit this page before you order your favorite frozen treat from Let's Yo. The points shown below include the new SmartPoints, the Points Plus numbers as well as the original WW Points values. No matter what plan you are following, you can track the values to stay within your daily and weekly allowances. If you are not a WW member but still trying to eat healthy and lose weight, then use the restaurant nutrition information also available on this page. You will find calories, total and saturated fats, dietary fiber, protein, carbohydrates and sugar information. If you want to satisfy your sweet tooth without going out, then check out these recipes and make your own dessert. Many of these are low in SmartPoints making it a healthy option to end your meals. Adding these power packed foods to your meals can add many health benefits. These foods add some much need nutrients, vitamins and minerals that your body needs to stay healthy. Check them out and include these in your meals and recipes. If you are counting calories instead of WW points, then check out this article. Use these tips to help you reduce calories and reach your weight loss goals.